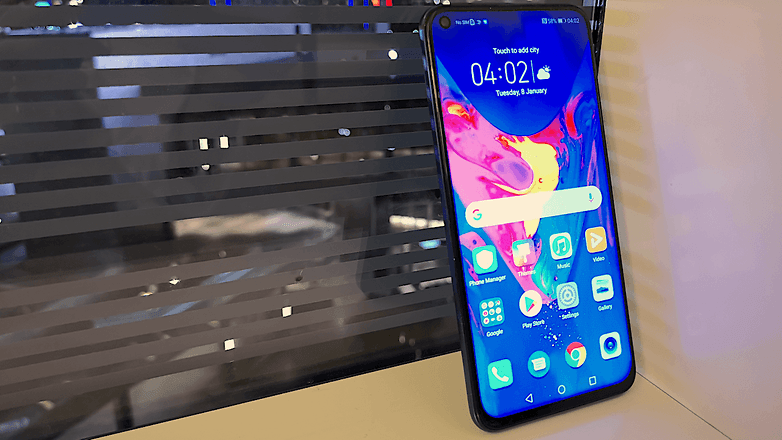 Honor View 20 : Honor India ha launched its new and most awaited smartphone View 20 in India. 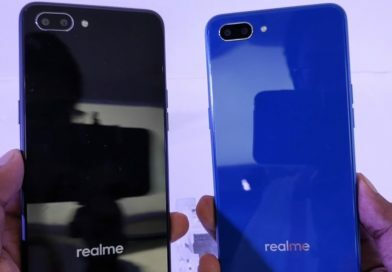 The smartphone was announced back in December 2018 in China. After the Global launch on January 22 in paris , Honor has finally launched the device in India. 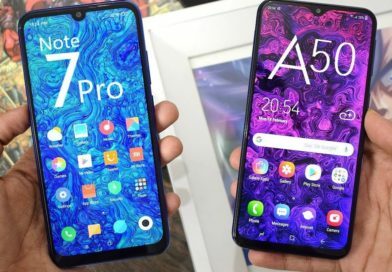 The main highlight of this smartphone is punch-hole display design. And it is the only smartphone which comes with puh-hole display. 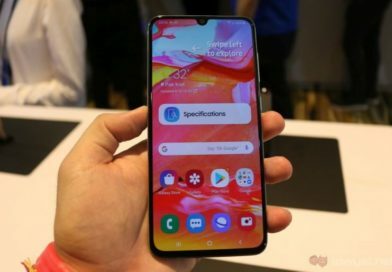 The key features of Honor View 20 are Kirin 980 7nm processor with GPU Turbo 2.0, 8GB RAM, 48MP Sony IMX586 sensor , TOF 3D secondary cameras at the back and liquid cooling technology. The back side of the device is very attractive as it gets V-shaped texture with the glass back and metal frame around. The smartphone is recommended for gaming users and people who want to buy unique and stylish smartphone. The View 20 comes with a 6.4-inch Full HD+ LCD All-View display with resolution of 1080 x 2310 pixels. At the front within the display, there is a hole with 4.5mm cut out for the front camera. Coming to th performance ,the Honor View 20 is powered by Kirin 980 processor coupled with Mali-G76 GPU. The device is available in upto 8GB RAM and upto 256GB Internal Storage. 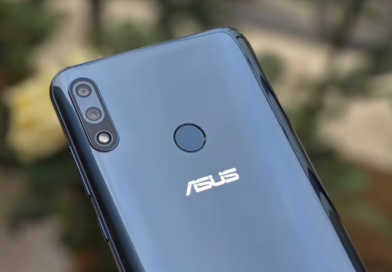 Talking about Camera , the device comes with a 48MP primary rear camera with f/1.8 aperture and 1/2-type Sony IMX 586 sensor.The device uses 4-in-1 light fusion technology which results in better low-light captured images at 12MP resolution. And a secondary 3D camera at the Rear that enables a user to play games using gesture recognition. As far as front facing camera is concerned , it comes with a 25MP front camera with f/2.0 aperture. The Honor View 20 runs on Android 9.0 pie based Magic UI 2.0 out of the box. The smartphone is powered by 4,000mAh non-removable battery which also support 22.5W fast charging . 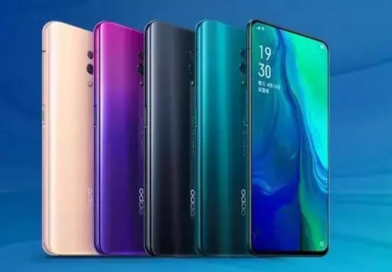 Connectivity options include Dual Sim , Dual 4G VoLTE , USB Type C , 3.5mm headphone jack , Wi-Fi 802.11 ac , Bluetooth 5 LE , NFC and GPS. 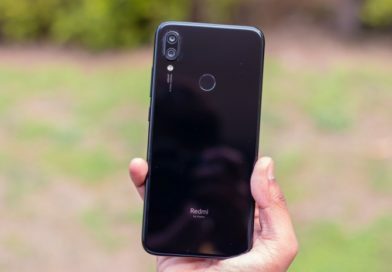 Honor has priced View 20 starting from Rs. 37,999 for the 6GB RAM/128GB Internal storage variant. And 8GB RAM/256GB Internal Storage variant is priced at Rs.45,999. The smartphone will be sold exclusively through Amazon India and Honor official site from January 30 onwards. The smartphone can also be purchased through Reliance Digital store from February onwards. Honor View 20 Quick Review , is it overpriced? Talking about quick review of the device , the Honor View 20 is a great smartphone. The design and display of the device attracts the users o buy this smartphone. The performance of the device is also decent and you will not feel any lags and big frame drops while playing most of the heavy games. 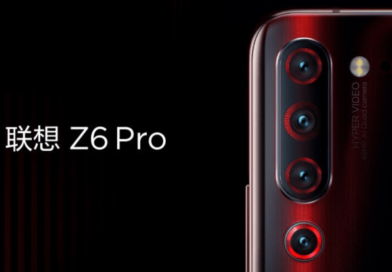 As far as camera is concerned , the device perfomed very well but you will feel slightly disappointed while capturing zoom images and bokeh type images. Also the smartphone seems to be overpriced in India , the price of the device in other markets is around Rs. 31,000. We are reviewing the device on the basis of hands-on as the company has not send us review unit yet. However we think that buying Oneplus 6t is better option than buying view 20. 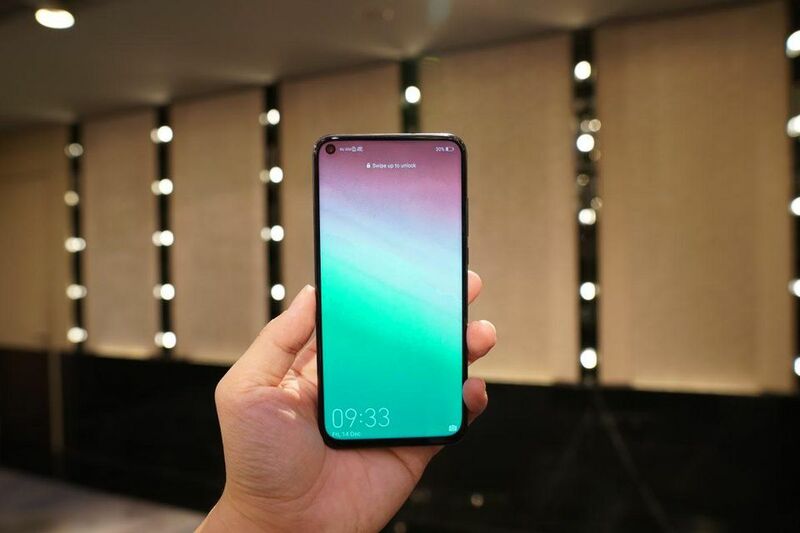 If you want to buy a good looking and innovative smartphone then you should go for View 20 otherwise buy OnePlus 6T.